ShedOrDead 08 Jan 2019 13:22 pm said..
Big Red wrote: I could be wrong but a losing bonus point for Munster, regardless of how ours or the Exeter game finishes, would leave them still top of the pool heading into the final round and with destiny in their own hands at Thomond Park. Extreme clutching at straws from myself, but you just never know how that might effect their thinking depending on how the game goes. I'm at the stage after recent results and our injury list, where I would take any kind of one off win on Friday night to get us back on the horse. You're quite right, and for Glaws to progress beyond the Group stages now would require one of the few less-than-likely permutations in results across the competition. I do admire your optimism with respect to Europe, but personally, I am resigned to the opinion that Glaws will not progress to the quarter-finals. Don't think me negative in this though: I will be heading to Kingsholm hoping above all else for a performance (and hopefully a win) that draws a line under the last two games and shows a team back on track for the second half of the season. There is so much still to play for and the league is so tight: current in-form teams Queens and Sale will have wobbles while others will find veins of form, I guarantee. PeterD 08 Jan 2019 15:18 pm said.. It is about time we had our own miracle match. Can’t think of another side I would rather it was against . nicko88 08 Jan 2019 15:34 pm said..
King Prawn Bhuna 08 Jan 2019 15:46 pm said..
Glen Sannox 08 Jan 2019 15:55 pm said..
Munster aren't the same standard as Leinster, but they're a very decent side. I expect them to win well I'm afraid ...bonus point looks likely. 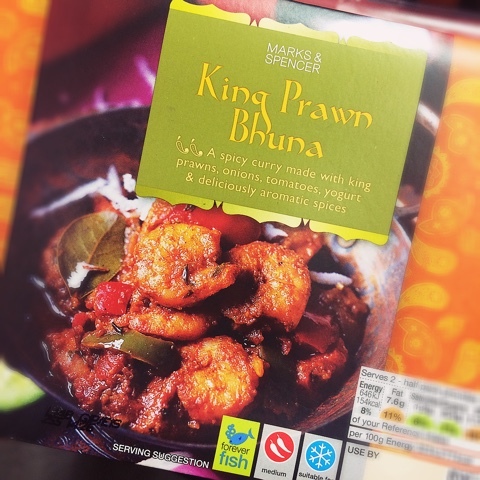 King Prawn Bhuna 08 Jan 2019 16:00 pm said..
Glen Sannox wrote: Munster aren't the same standard as Leinster, but they're a very decent side. I expect them to win well I'm afraid ...bonus point looks likely. ShedOrDead 08 Jan 2019 16:24 pm said..
Tump 08 Jan 2019 20:11 pm said.. Looking forward to Friday with slight trepidation. Munster will be right up for it and with as usual a big support. I just hope our injury ravaged squad can raise themselves for a big effort and give the croud something to get behind. We are massive underdogs for this and any win would be our miricale match. Still no pressure on us given the circumstance and anything can happen in a game of rugby. Chalker 08 Jan 2019 20:37 pm said..
"Massive underdogs" really? Just look at the bookies odds nearer the day. madders 08 Jan 2019 20:42 pm said.. If we had kept 15 on the pitch in Thomond who knows. At home l think our pack will front up, it’s what we do with the ball that will decide the outcome. With a bit of guile (DC) and pace (OT, CS, JW) who knows. Optimistic.